Novo Peak is an Experienced Provider of Physiotherapy, Occupational Therapy and Multidisciplinary Services. To achieve a high standard, we design a team approach, creating a circle of care with our partners that delivers an innovative clinical service model, tailored towards each of our resident and client’s unique care needs and treatment regimen. We also collaborate with the home’s management team to plan, implement, and evaluate rehabilitation services and nursing restorative programs and to provide education to staff in areas of interest and need. Our industry leading software and innovative programming, combined with efficient procedures and systems, has made our company one of the fastest growing physiotherapy service providers and one of the largest independant providers of Occupational Therapy working with the elderly population. 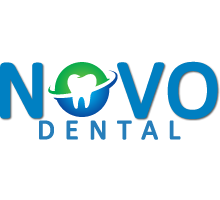 Novo Peak cultivates a very strong team and client centered approach, providing tools that enhance the level of care and efficiency of delivery. Our modalities of physiotherapy care are developed through a “systems design” methodology driven by evidence-based best practices, leading clinical advances, and tightly integrated into a “holistic” design that is carefully aligned to meet the needs of homes, their residents and expectations of residents families. 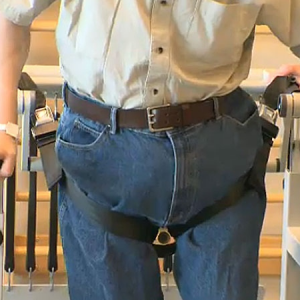 A comprehensive assessment is completed to evaluate the resident’s cognitive and physical abilities and determine potentential for rehabilitation. 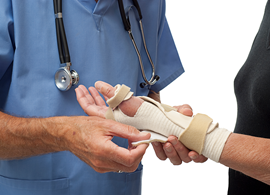 Occupational therapy has great value for those in need of bracing or splinting support, pressure relief, ADL support and other areas of OT expertise, including ADP assessments. We pride ourselves on having developed, and continuing to develop, a number of Occupational Therapy programs and services designed to attend to the needs of residents. For cognitively impaired residents we have a variety of behaviour and cognitive impairment enhancement programs within our scope, which helps to encourage good and consistent resident participation. We pay close attention to the trends in the profession and create programs that meet the continuing and growing needs of the ever-changing senior population. 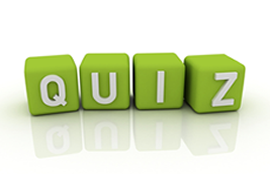 Qualified, duly registered ADP authorizers perform in-house assessments and funding applications for mobility devices. Our ADP authorizers follow MOHLTC requirements of offering a list of potential mobility vendors, ensuring an arm’s length relationship with the ADP vendors. The ADP assessment and application process is part of our promise of quality service to your home and your residents. In-house therapists act as a resource to staff, complementing online and other self-directed learning programs with supplemental hands-on in-services and training to homes. Our team helps augment the value of our Education series by assisting with hands-on training for staff who will lead the nursing rehabilitation/restorative care programs on the more hands-on components of programs. Through experience, we have discovered a real need for professional dental assessment and cleaning. Many loved ones who are unable to convey their dental pain to their caregivers and/or family members are left suffering with gum disease, cavities, abscesses and other oral pathologies. Novo Peak Health has affiliate Registered Massage Therapists across Ontario who can visit your home on a fee-for-service basis. Some residents will also benefit under programs such as VAC, or other extended health care benefit plans where therapeutic massage is covered at no extra charge to the resident. Massage Therapy is an effective, drug free approach to pain management and rehabilitation of conditions related to soft tissue and joint injuries, as well as musculoskeletal dysfunction. The expertise of Speech-Language pathologists includes prevention, identification, evaluation, and treatment of congenital and acquired communication and swallowing disorders. This service is available upon referral. The NeuroGym® methodology and equipment was developed over a generation by Dr. Avi Nativ in his Ottawa based rehab center called NeuroGym® Rehabilitation. The comercialization of the patented equipment began in 2007. The equipment is now in over 600 LTC facilities all over North America with many remarkable individual stories, and several rigorously measured gains in function. The NeuroGym® FIT program is intended to provide the technical and methodological expertise necessary to get the most out of the NeuroGym® equipment. 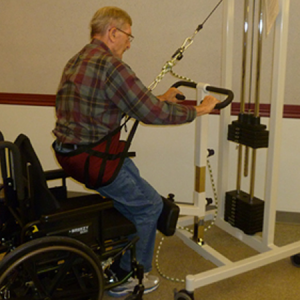 A therapist trained and certified by NeuroGym® acts as the program coordinator, leading the therapy team in choosing the appropriate equipment and determining the program of exercises that will achieve the maximum benefits for both the mobility goals of individual residents, and goals of the facility as they relate to resident mobility. 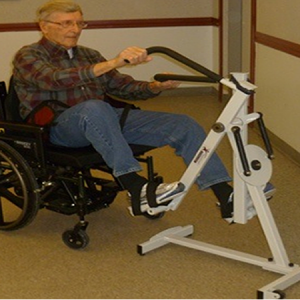 NeuroGym®FIT has completed pilot programs in both Long Term Care and Convalescent Care settings. The combination of equipment and expertise provided by NeuroGym®FIT programs have demonstrated that significant improvements in strength, balance and mobility are possible. Furthermore, these improvements can lead to real changes in function and facilitate transitions in levels of care. As a result, NeuroGym® FIT Program’s key benefits are improved resident mobility and function, while at the same time maximizing limited Physiotherapy resources.